Welcome to Northeast Controls Inc.
Shop our online store with confidence. 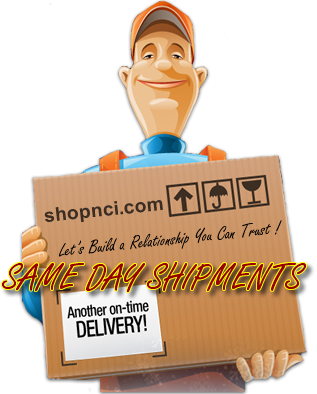 SHOPNCI.COM is a secure site backed by SSL encryption and is a service of Northeast Controls Incorporated. We're located in Nassau, Delaware and we've been serving industry worldwide since 1937 with decades of product & application experience. We invite you to browse through our online store and shop with confidence. We maintain a large inventory which allows us to ship most orders the same day you purchase. You can create an account with us or shop as our guest. Either way, your shopping cart will be active for 24 hours. Contact Information: Contact us Monday through Friday from 9:00am to 5:00pm (EST USA & Canada). © 2019 Northeast Controls Inc.